Mustard is used mainly as a condiment. 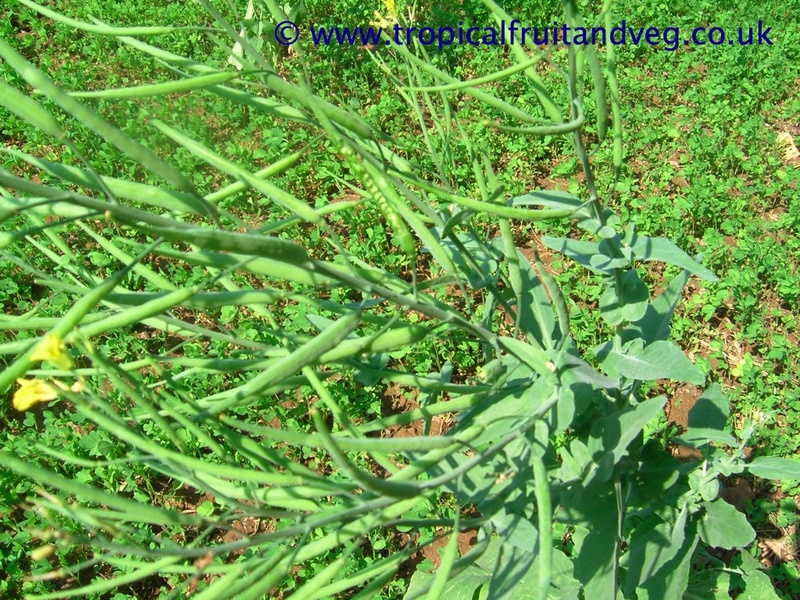 It is also used in Indian cooking - mainly in curries. Asian mustard greens are generally stir-fried or pickled. Mustard oil is commonly used in India in cooking for frying. 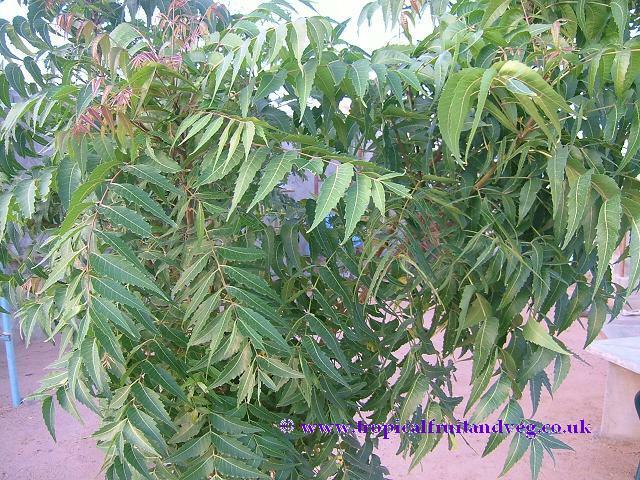 Neem is mainly grown and used for its health and medicinal properties however the tender shoots of the neem tree are sometimes eaten as a vegetable. The flavour is quite bitter and therefore not enjoyed by many. The flowers are also eaten raw but mainly for its medicinal effects not for nourishment or pleasure. The pulp of the fruit is sometimes consumed by children. 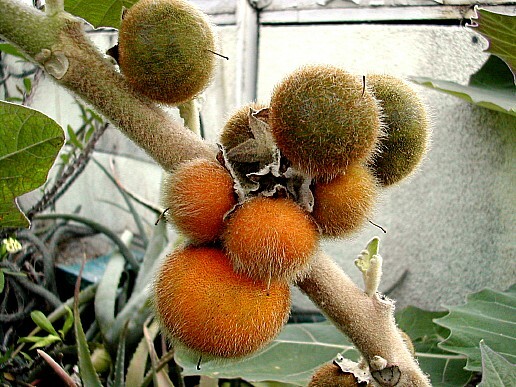 Other Names: Jaiphal, Mace, Macis, Muscadier, Muskatbaum, Myristica, Noz moscada, Nux moschata, Muskot. 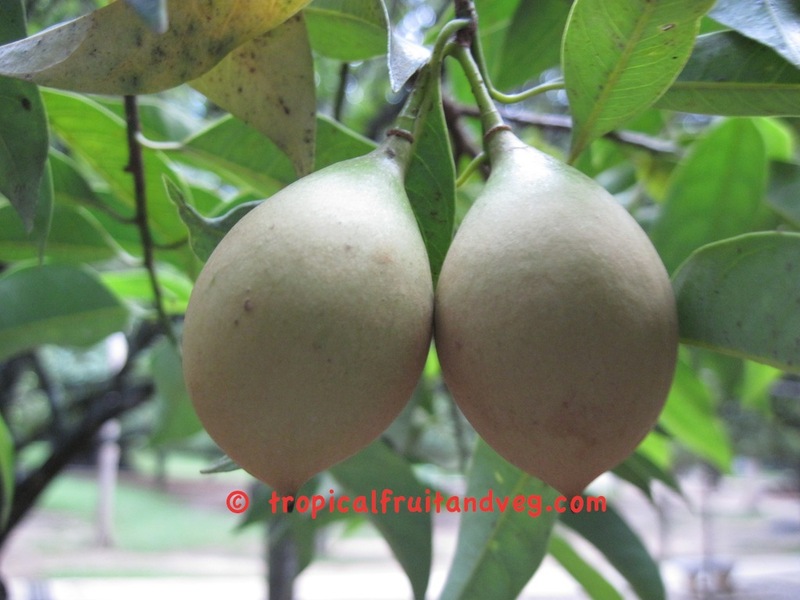 Nutmeg and mace have similar taste qualities, nutmeg having a slightly sweeter and mace a more delicate flavour. Mace is often preferred in light-coloured dishes for the bright orange, saffron-like colour it imparts. It is used in cheese sauces and is best grated fresh.Nutmeg's most common use is associated with coffee drinks, such as cappuccino, which are usually flavoured with a mixture of nutmeg and cinnamon.In Indian cuisine, nutmeg is used almost exclusively in sweets.In other European cuisine, nutmeg and mace are used especially in potato dishes and in processed meat products; they are also used in soups, sauces and baked goods.Nutmeg is a traditional ingredient in mulled cider and mulled wine. 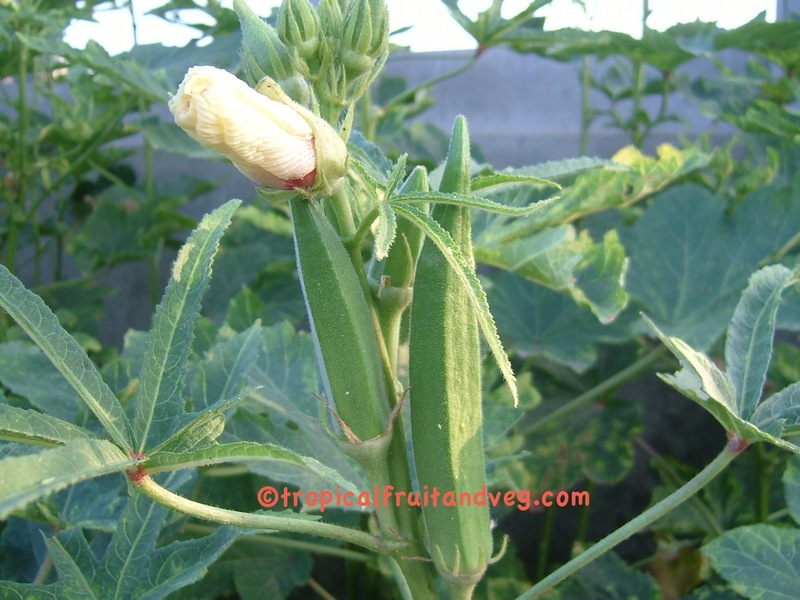 The okra vegetable is a tasty green vegetable used in Indian, African and Caribbean cooking. It can be used in curries and casseroles or stuffed and steamed cooked like dim sum. When the pods are cut, they exude a mucilaginous (thick and sticky) juice that is an excellent thickener for stews and soups, especially Cr�ole Gumbo. The flavour blends well with acid foods such as tomatoes.